Writer, Entrepreneur and Business Advisor. Available NOW in Bookstores & Online. Welcome to the personal Web site for Del Chatterson. Writer, entrepreneur, strategic business advisor, consultant, coach and cheerleader for entrepreneurs. A series of business crime thrillers set in Montreal in the 1980's. 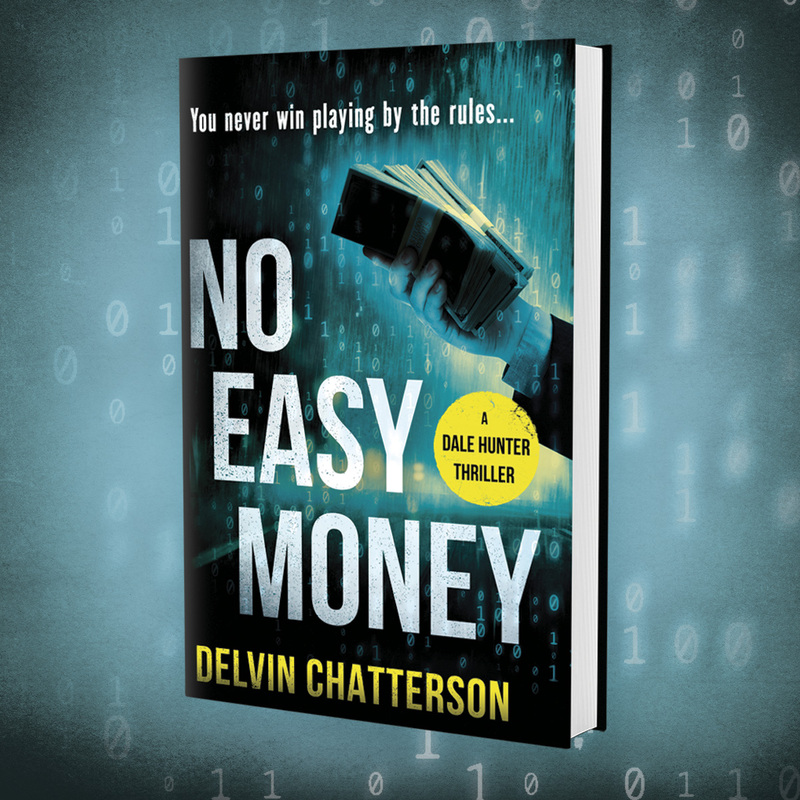 "No Easy Money" is the first - an explosive mix of crime, cash and computers. Contact info and social media links to keep in touch online. Sign-up for regular email updates on "Ideas for Entrepreneurs" or join Del's Reader Review Panel. 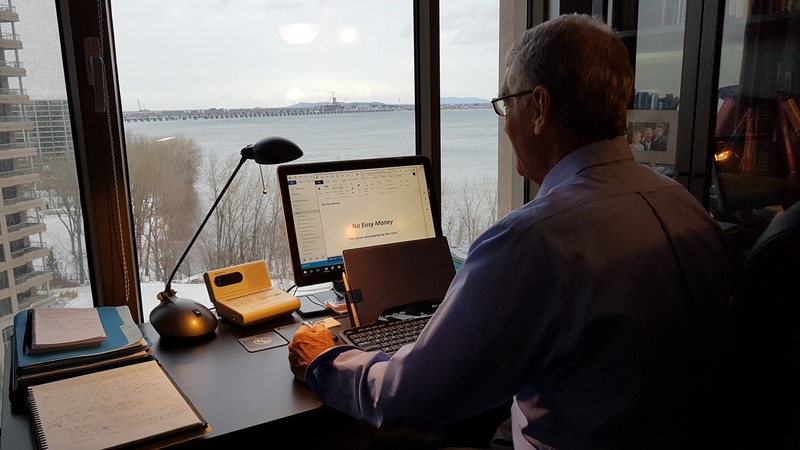 Current news and updates on Del's writing projects. Delvin R. Chatterson © 2018. All rights reserved.